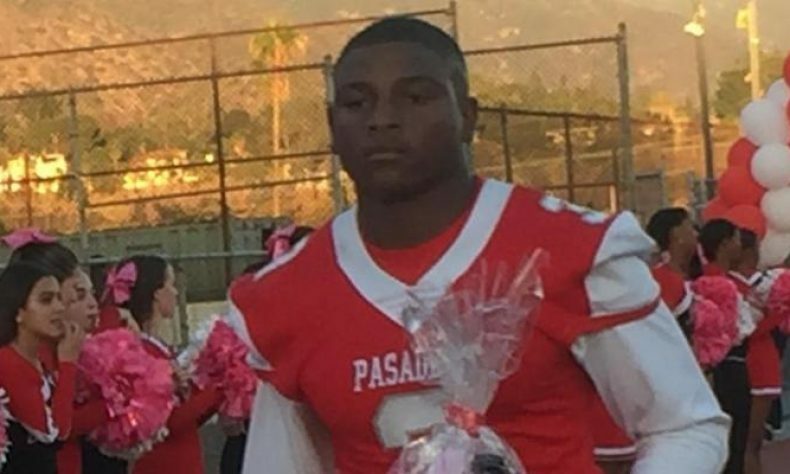 Accomplishment: The Bulldogs’ senior captain had a huge night Friday out in Santa Paula. Langley, who has been PHS’ leading runner, rushed for 250 yards and 3 touchdowns in the Bulldogs’ 33-22 victory at Santa Paula in the first round of the CIF-SS Division 11 playoffs. It was the first postseason victory for PHS since 2011. Freshman Mekhi Fox also had a rushing TD and Fernando Simental added a pair of field goals in the winning cause. Pasadena will travel to Beaumont this coming Friday in the second round. The Cougars (7-4) earned their showdown with PHS by throttling Twentynine Palms, 62-14.